My Sunday Photo: 2 July 2017 | Phil – Refuelled! 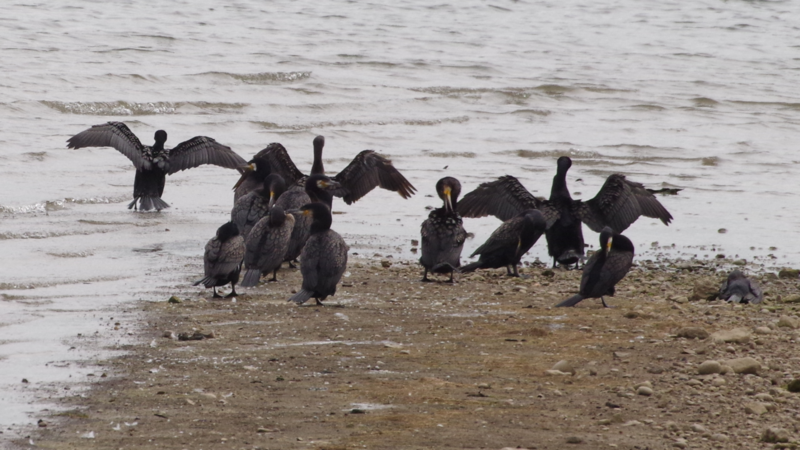 Yesterday, I noticed these cormorant at Carsington Water, Derbyshire. However, it was only when checking this picture today that I realised that on the right of the group, one bird appears to be sitting on a nest!